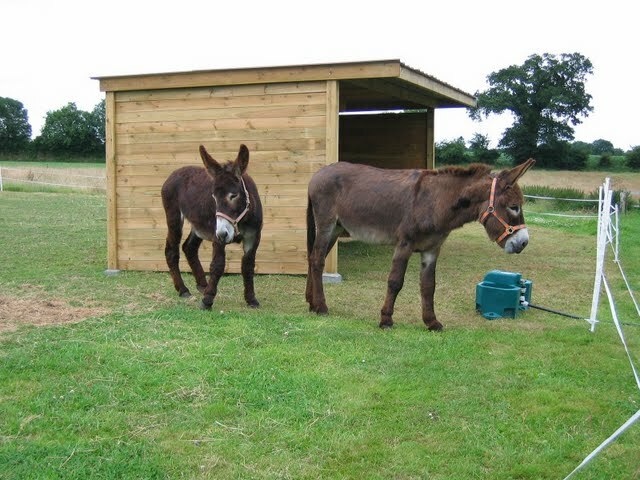 Our gorgeous pair of donkeys, Wilbur and Piona, have settled into their new life up in Normandy with adopters Liz & Sue. 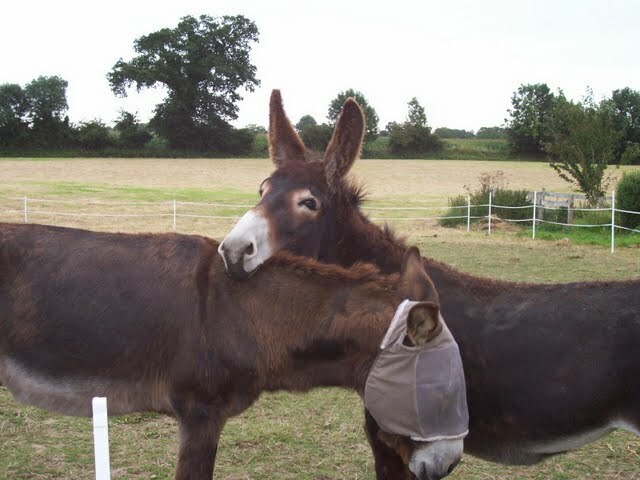 These are two very lucky donkeys who are enjoying being loved and pampered, a lifetime away from the dreadful life we rescued Wilbur from last year. We were delighted to receive some photos through today of the pair proudly showing off their new home! You can see the video of Wibur’s arrival at ERF on the right of your screen. How much do we love each other...?